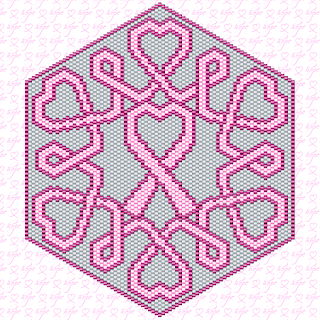 I used the cookie box for this because it will fit a lot of the ribbon patterns that I posted on BellaOnline. 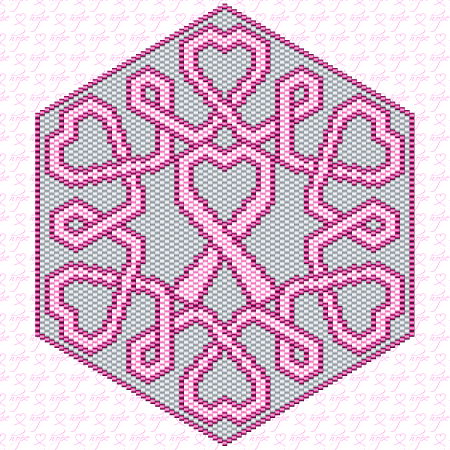 You can find my beadwork ribbon patterns here. 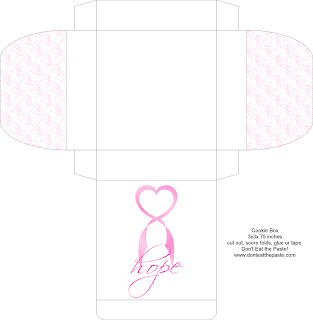 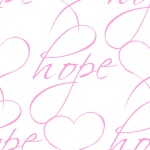 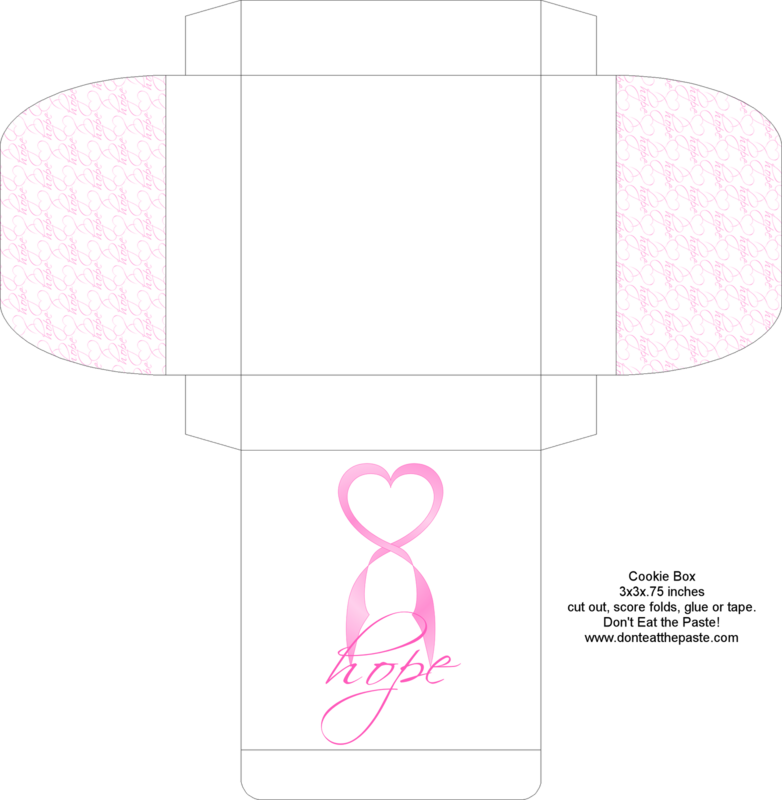 Here's the little hope seamless fill I made, feel free to use it on your own projects.